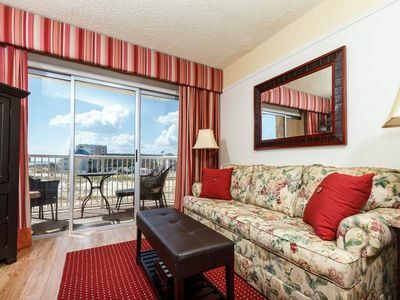 This condo has a fantastic view of the beach from the unit. 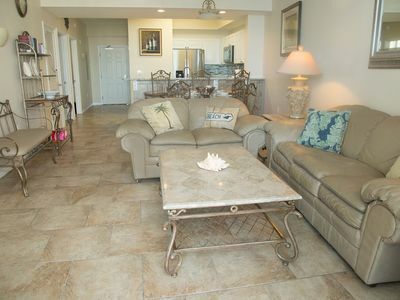 Fully furnished 2 bedroom 2 bath condo has all the amenities of home. 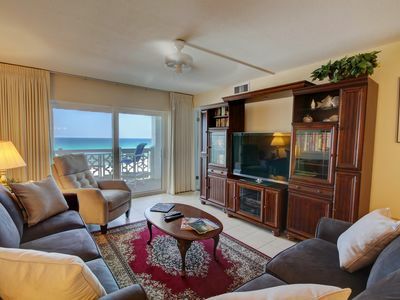 3 Flatscreen TV's with 2 Blu-ray player and 1 DVD players. 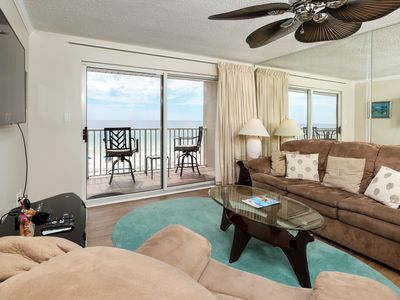 Also had upgraded digital HD channels for your viewing pleasure. 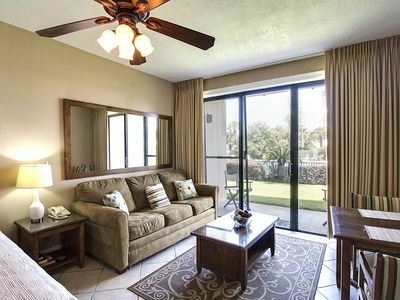 The master bedroom has a balcony entrance as does the living room. 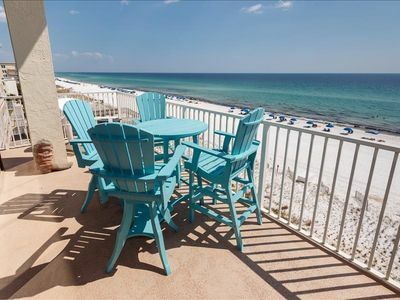 Just picture yourself here, on the white sandy beach, relaxing and making memories to last a life time. 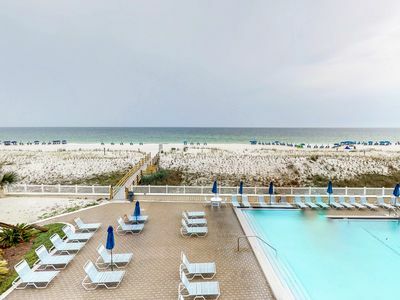 Waterscape A223 - Booking spring vacays, now! 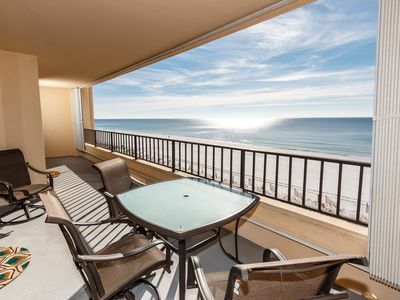 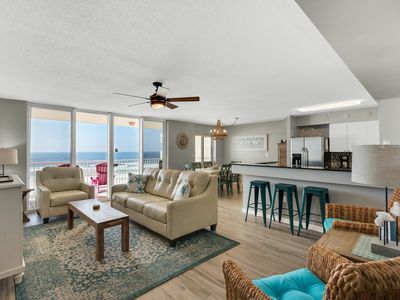 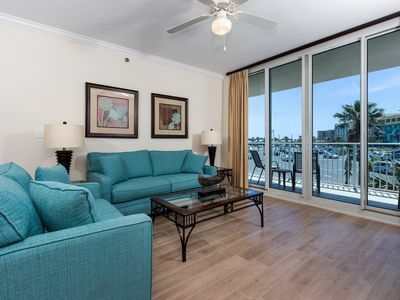 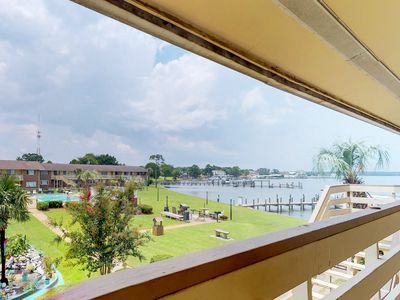 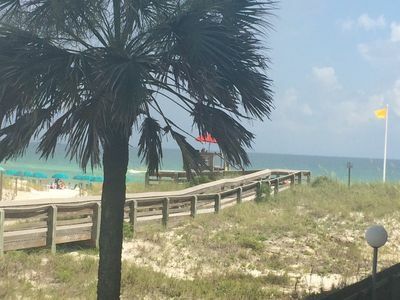 "Surf Dweller Unit 506" Gorgeous Direct Gulf Front Views! 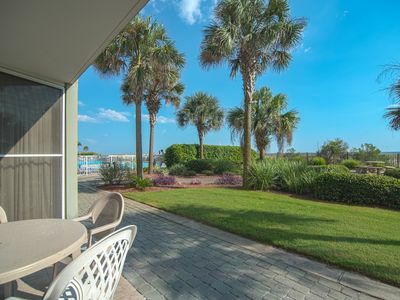 Stunning poolside studio - shared pool & use of 12' x 30' boat slip! 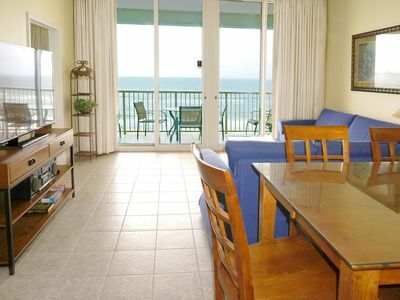 LET THE BEACH VACATION BEGIN in this gulf front third floor condo!! 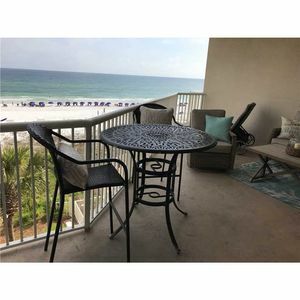 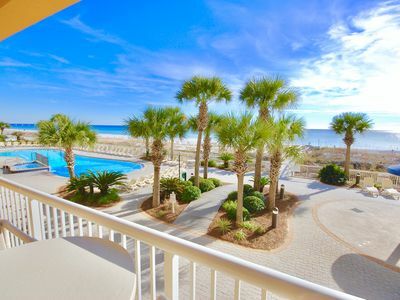 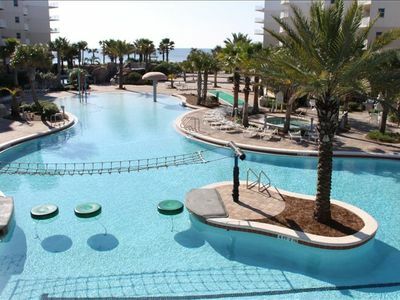 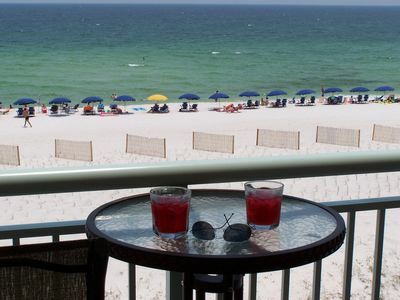 Azure #209 ~Great Beach Front View! 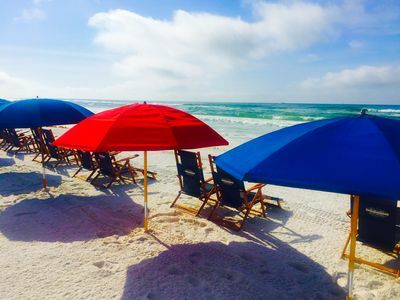 ~Free Beach Service! 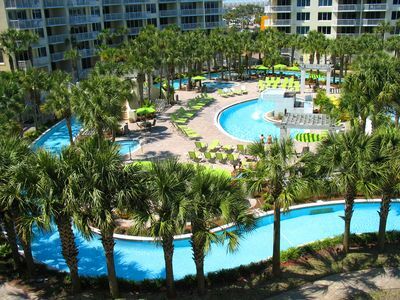 ~Luxury Resort! 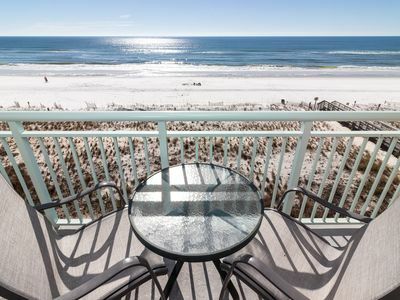 The Palms 304: MASTER bdrm BALCONY access - beach service included!